Andrea Iannone was able to make good progress on the opening few laps, passing Smith and Rossi to take 8th place. As the race wore on the Italian lost some ground, but was able to regain positions as others faltered around him. 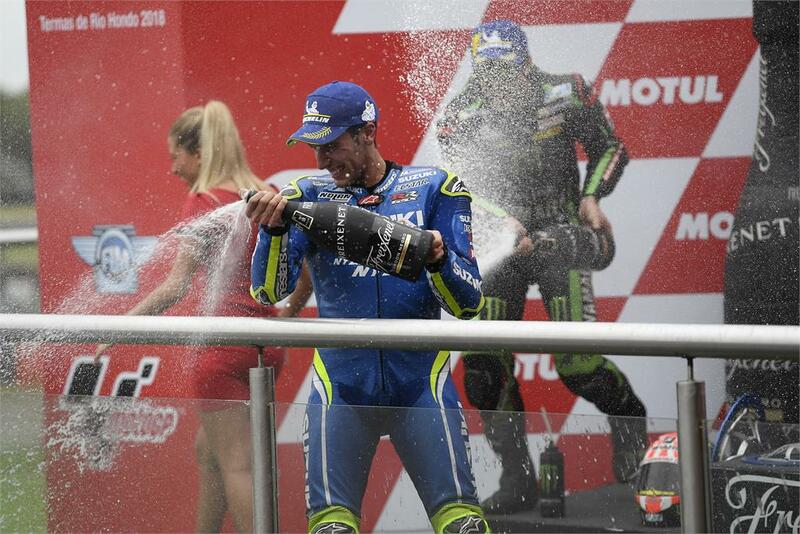 At the end of the race he was able to finish within the Top 10 – a valuable 8th place, and gaining decent points. This was especially important after Andrea struggled with settings during the wet weekend and could not qualify as high as he’d hoped.